Finding a way to become more organized is a big to-do on my daily list. We live a very small home with very little storage so I really need to be organized. Unfortunately organization has never been my strong point. But I am trying to find order and peace within the walls of my small home so I am always searching for things that will help me succeed. 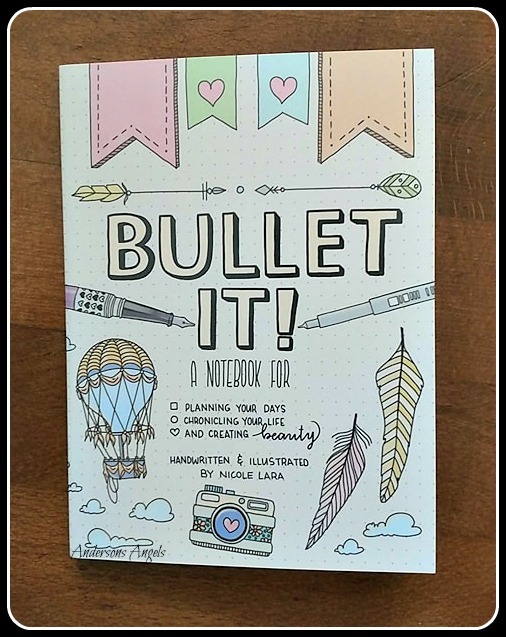 I recently received the book Bullet It! : A Notebook for Planning Your Days, Chronicling Your Life, and Creating Beauty . 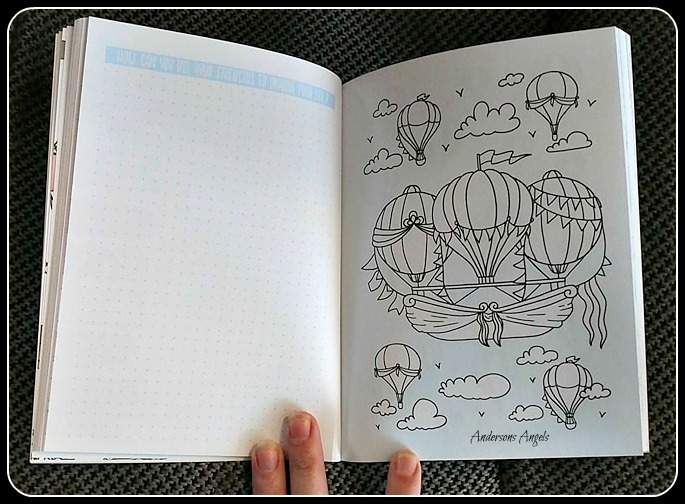 This book helps you fill your days with beauty, track your life, and doodle your way to a nicer day. Dotted grids, handwritten fonts, and fun doodle tutorials make this more than just an organizing notebook, but an artistic keepsake for your life. 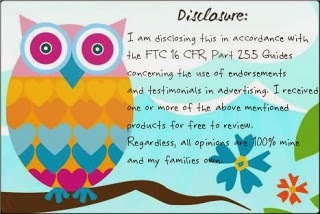 The pages are also perforated so you can easily remove your favorites and display them in your home or office. Make your world a little more lovely and a lot more organized with Bullet It! The book teaches you what a planning system is, about having a good mind, about concentrating on daily auctions, creating symbols and color keys and tracking your progress. I know that even in school using different colors helped me with processing study materials. The book also has questions throughout it to help you see what is important to you in your life. 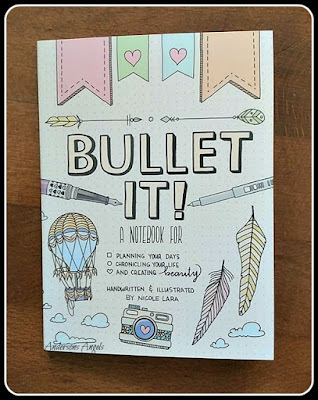 If you are looking for a fun and creative book to help you become more organized I would recommend picking up a copy of Bullet It! : A Notebook for Planning Your Days, Chronicling Your Life, and Creating Beauty . This book would also make a great gift for someone you know that loves to be organized or is looking to become more organized.